Oregon has long been known as the “Pacific Wonderland,” a majestic home to innovators, dreamers and those unafraid to push against the norm. That theme of “Wonderland” will bring together thinkers, performers, advocates, helpers and leaders on April 9 for the 2016 TEDx Portland event. 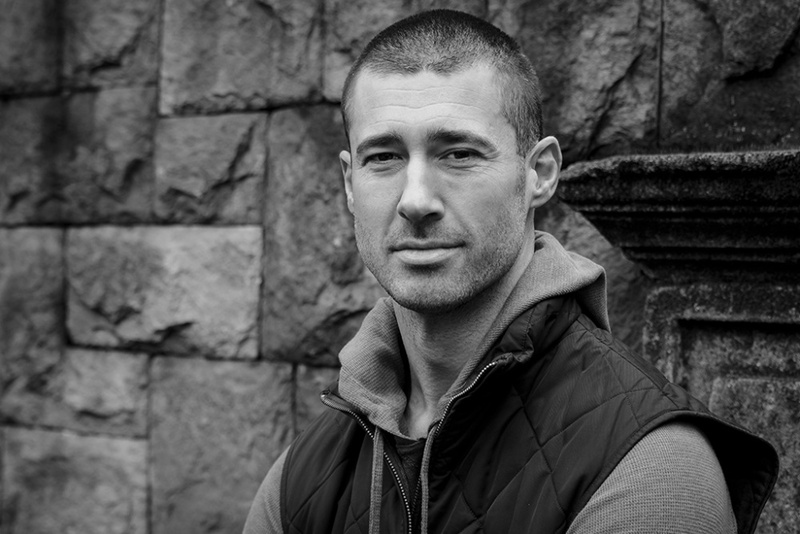 From UO’s Joey Harrington — former NFL quarterback and jazz pianist — to Timber Jim Serrill, who has been chainsawing logs at Portland Timber matches since 1978, the lineup for this year will focus on giving back and creating positive change in the world. The UO is the presenting sponsor for TEDx Portland, which will be from 9 a.m. to 4:30 p.m. at Keller Auditorium. Tickets are still available at $109-119, plus fees. The event tends to sell out. The event will be available via live stream at OregonLive.com/portland. The day will feature a variety of talks and performances, including Bobbi MacKenzie, an 11-year-old who has sung the national anthem at NBA and NFL games and starred on Broadway; Rex Burkholder, who helped start Bicycle Transportation Alliance; the Portland Gay Men’s Choir; and Intisar Abioto, a photographer, writer and dancer who tells the story of the people of the African Diaspora. TEDx programs are independently licensed by TED, which started in the mid 1980s to explore technology, entertainment and design. TEDx Portland started in 2011, and this year the UO is the presenting sponsor of the event.